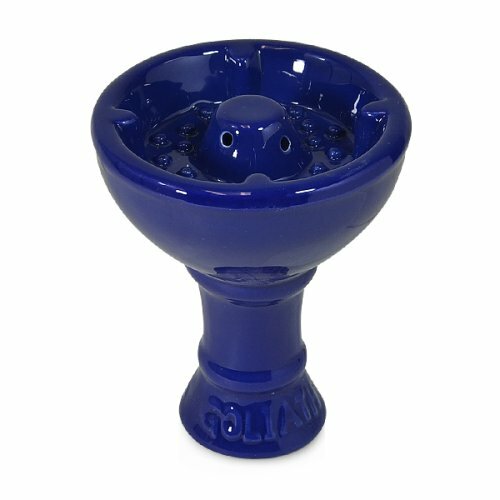 Goliath Vortex Bowl...The Sahara Vortex Smoking System: Developed and patented by Sahara Smoke, the Vortex smoking system is designed to deliver a world-class smoking experience. The Sahara Vortex smoking system keeps the juices from the shisha in the bowl instead of dripping into the water thus resulting in a more flavorful and smoother smoke. The Vortex allows the hot airflow from the charcoal to be redirected over the entire bowl to maximize coverage. And the spire on our Sahara Vortex smoking system keeps the charcoal distanced from your shisha to prevent scorching. If you have any questions about this product by Sahara Smoke, contact us by completing and submitting the form below. If you are looking for a specif part number, please include it with your message.